GettyTheresa May addressed MPs on Monday about the state of Brexit negotiations. Theresa May refuses to say when the “Brexit backstop” would come to an end. LONDON – Theresa May dodged repeated questioning from Conservative MPs on Monday over when the UK will be taken out of “permanent limbo” with the EU. 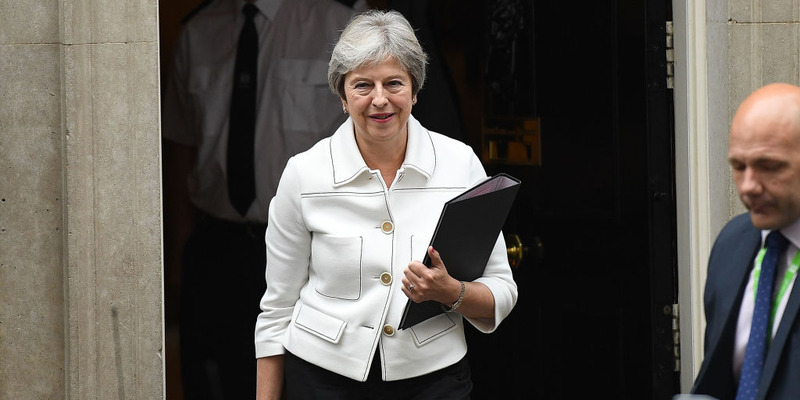 “While I do not believe this will be the case – if the EU were not to co-operate on our future relationship, we must be able to ensure that we cannot be kept in this backstop arrangement indefinitely,” May said.